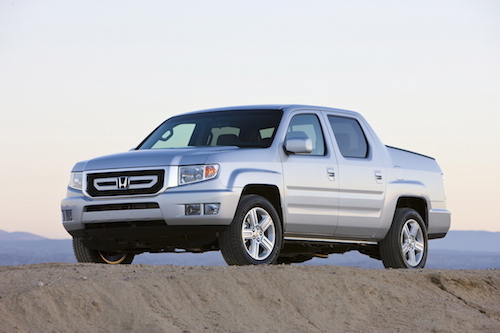 Honda of Atlanta offers some of the best used trucks in Atlanta, Georgia. 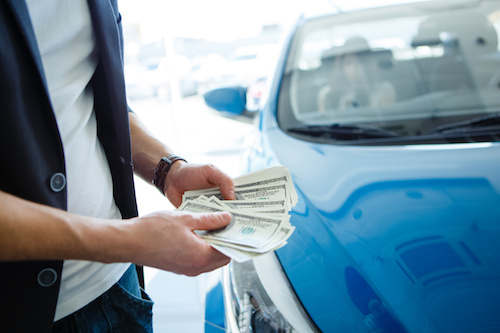 If you have been shopping for a new truck you might be surprised at how expensive 2016 and 2017 models can be. Manufacturers are equipping new trucks with advanced technology and safety features that can escalate the price significantly. The good news is there are plenty of affordable used trucks that are comparably equipped to new models that will deliver years of driving satisfaction. Auto experts and truck owners agree that some used trucks outperform others. Of these the Chevy Silverado, Dodge Ram, Ford F-150, Honda Ridgeline, Nissan Titan and Toyota Tacoma are top picks for cost and durability. Our used truck inventory offers plenty of quality used trucks for sale. We invite you to browse our used vehicle inventory, see prices, photos, mileage and other vehicle details online. If you don’t find exactly what you are looking for please contact our Used Truck dealership near Atlanta, Georgia.